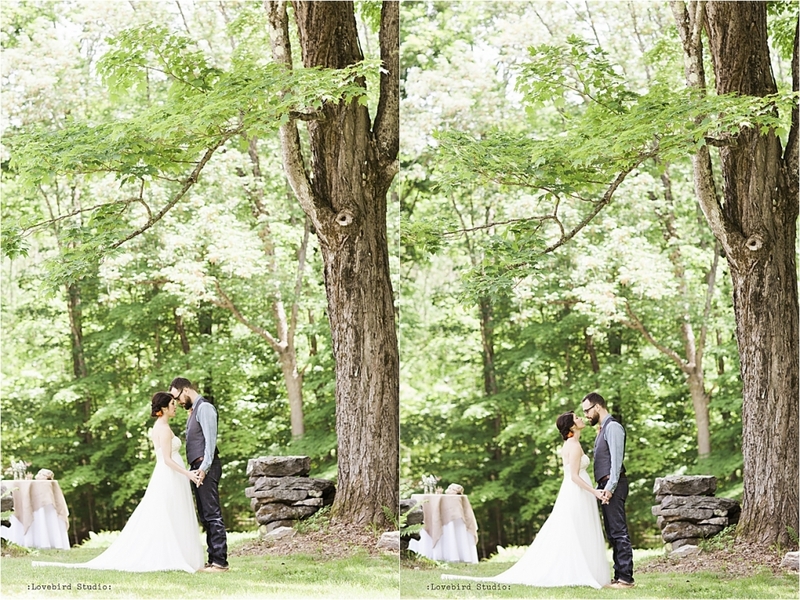 Because of my affiliation with the Berkshire Wedding Tour, and in so many inquiries I receive through the Collective, I am often asked "just what type of weddings can the Berkshires offer?" And I usually chuckle quietly, and begin by asking "What type of wedding are you looking for?" The Berkshires truly has a style to offer everyone--from fun and quirky (think MASS MoCA, Racebrook Lodge or Santarella) to stately and elegant (The Mount, Wheatleigh, Blantyre, Cranwell). From elaborate five-day affairs to simple, well-thought-out backyard gatherings. And really...I love them all! Because, if you think about it, the world would be a pretty boring place if we all liked the same thing. And each couple has a different story to tell!